Aalind Realty is an upcoming real estate builder and developer in Mumbai. 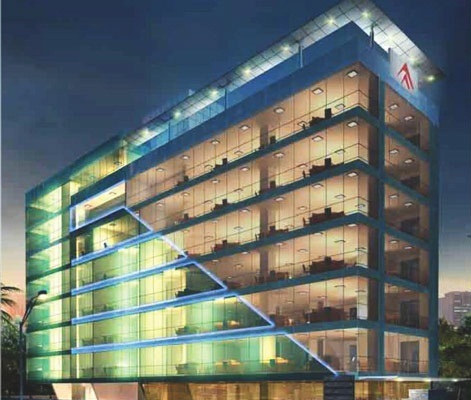 They main focus is on commercial projects with upcoming commercial project in Mindspace Malad. They are the professional and well versed in the property development. Aalind Realty offer quality service and premium commercial building to the customers.